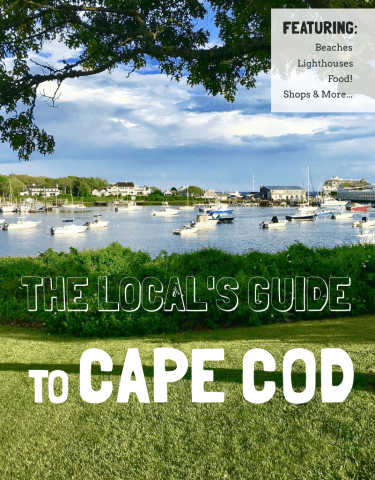 Cape Cod Valentines Special | Getaway to Romance! It is always nice to getaway and reintroduce the romance to a relationship. Why not do it in one of the most beautiful places on Earth…Cape Cod! This may just be the Cape Cod Valentines Special you are looking for. 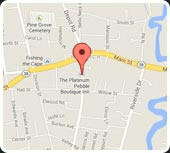 This Valentines, the Platinum Pebble Boutique Inn has just what you need for a relaxing, romantic getaway on Cape Cod. The beauty of the Cape, a chill New England winter, and a fireplace to enjoy (limited availability so be sure to book early). 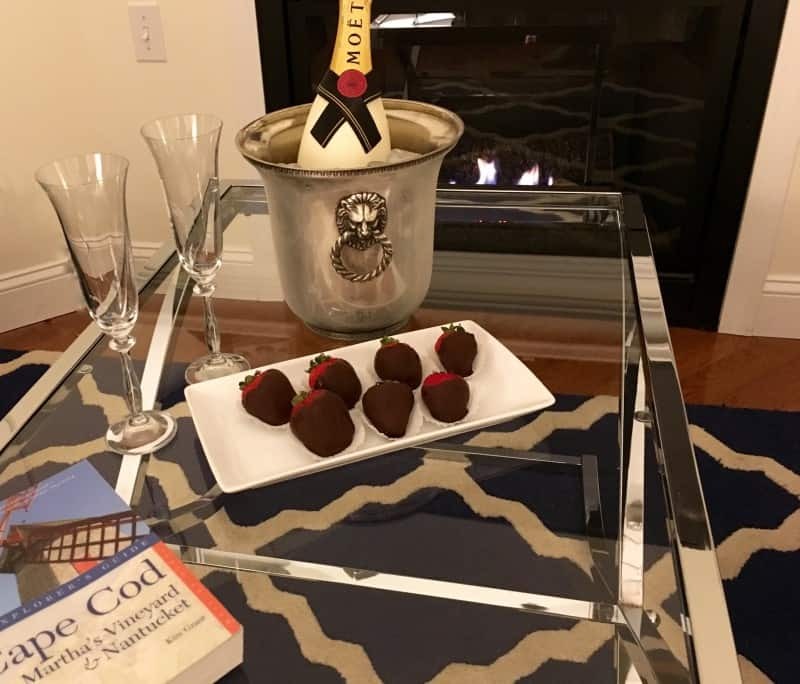 This is a Luxury Inn that thrives on providing their Guests with the best of everything which means that this Cape Cod Valentines Special makes it really easy to impress your significant other! What is most important for a romantic getaway on Cape Cod? An extremely comfortable bed of course! 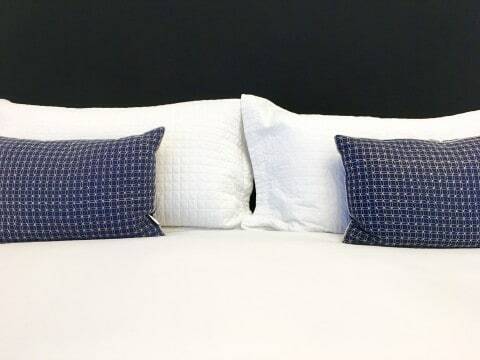 The Platinum Pebble Boutique Inn has found one of the most comfortable mattress and linen combinations to give our Guests the sleep they deserve. We are often complimented on the luxurious feel and cloud like sleep of our Comphy high end linens and Kingsdown mattresses. In two years we have had 6 Guests purchase mattresses from us for their own homes…they are that comfortable! 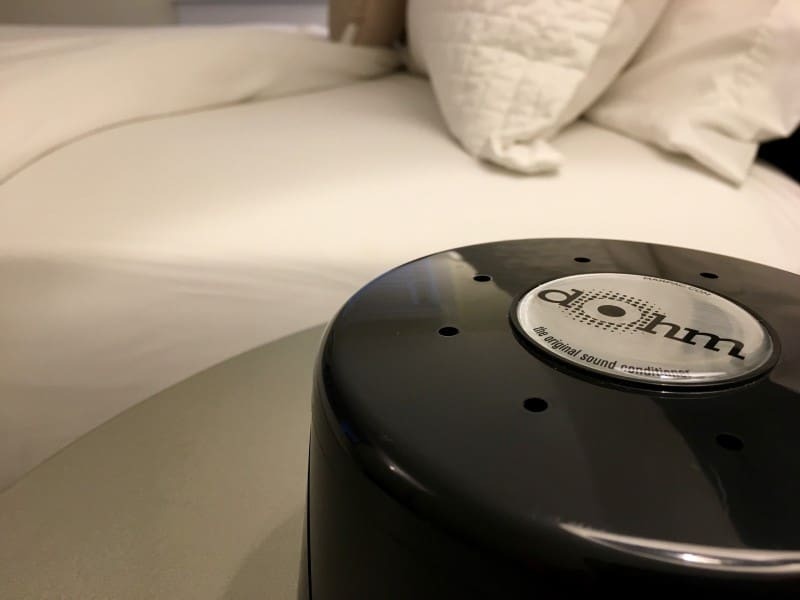 Top that with a quiet residential setting and the best white noise machines (available by request) and you will all but have to drag yourself out of bed in the morning…for one of our Chef’s incredible foodie creations! This is a Cape Cod Valentines Special that will leave you speechless with joy. So, you have arrived at the Platinum Pebble Boutique Inn and checked in, walked to nearby Main Street to enjoy dinner, enjoyed a romantic evening, and slept like a baby. Now wake up and enjoy one of the best breakfasts on Cape Cod. When foodies run an Inn, you know breakfast will be a sin! 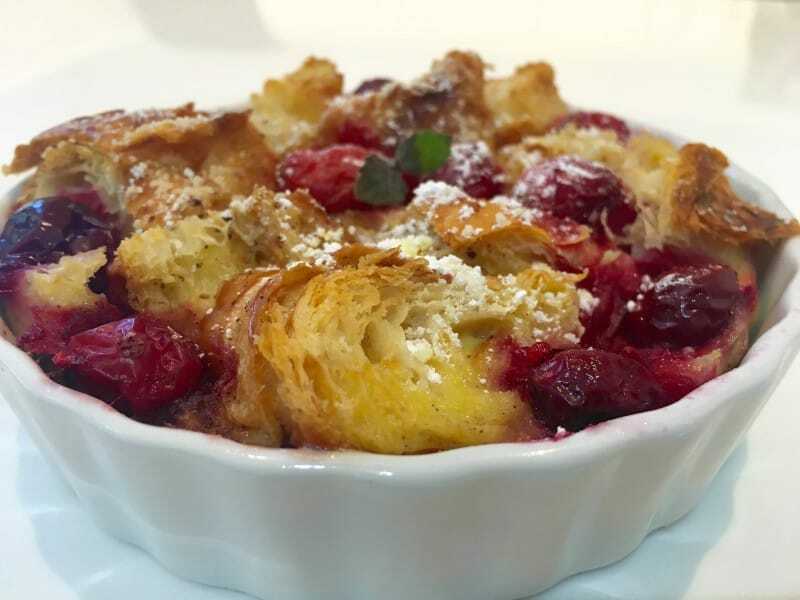 Our Chef is not only creative but also loves to try new recipes and personalize them for our Guests. 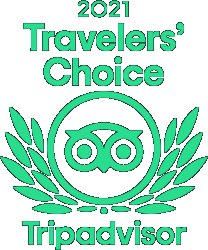 Please see our Foodies page for examples of our Chef’s delicious creations and Guest feedback on the best breakfast on Cape Cod. We are excited to offer you this Cape Cod Valentines Special and as with all reservations at the Platinum Pebble Boutique Inn, breakfast is always included. 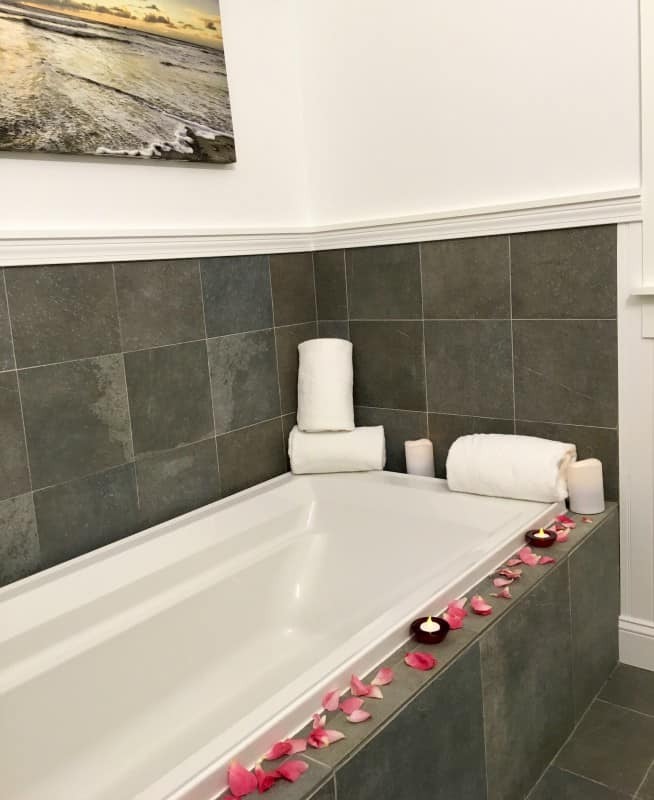 If you want to make your Cape Cod Valentines Special even more enticing for your romantic getaway, the Platinum Pebble Boutique Inn offers several packages to help make your stay that much better. The hotel always has a romance package available any time of the year: Chocolate covered strawberries and chilled bottle of Moet Champagne or a Couples Romance package that includes a couples massage, wine and chocolate, and also Champagne and strawberries. Both of these packages are available online. We also have a new Cape Cod Valentines Special package especially for this romantic time of year, a dozen long stemmed roses and chilled Moet Champagne upon arrival for only $99. If you are interested in this special package please let us know by phone or email and we will make sure you have everything you need for the night of your life!